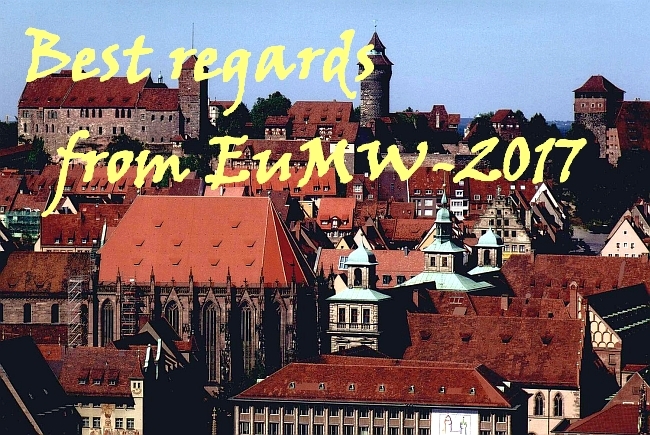 Best regards from the EuMW 2-17 in Nuremberg! 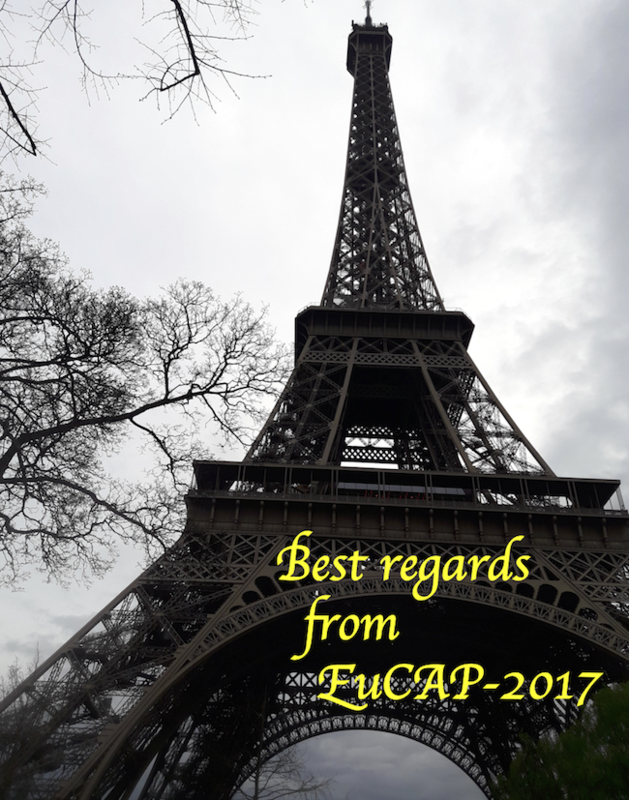 Stefano, Sharef, Jan, Jiapeng, Oleg and Alexander send you our best regards from the 11th European Conference on Antennas and Propagation, that was going in Paris, France, on 19-24 March 2017. The conference attracted of 1300 participants that followed to 850 presentations. Every session, in average, has been follower by 48 attendees. During the closing session the EuCAP flag has been passed to the co-chairs of the next year conference (Yang Hao and Tony Brown), which will take place in London from 8 to April 2018. 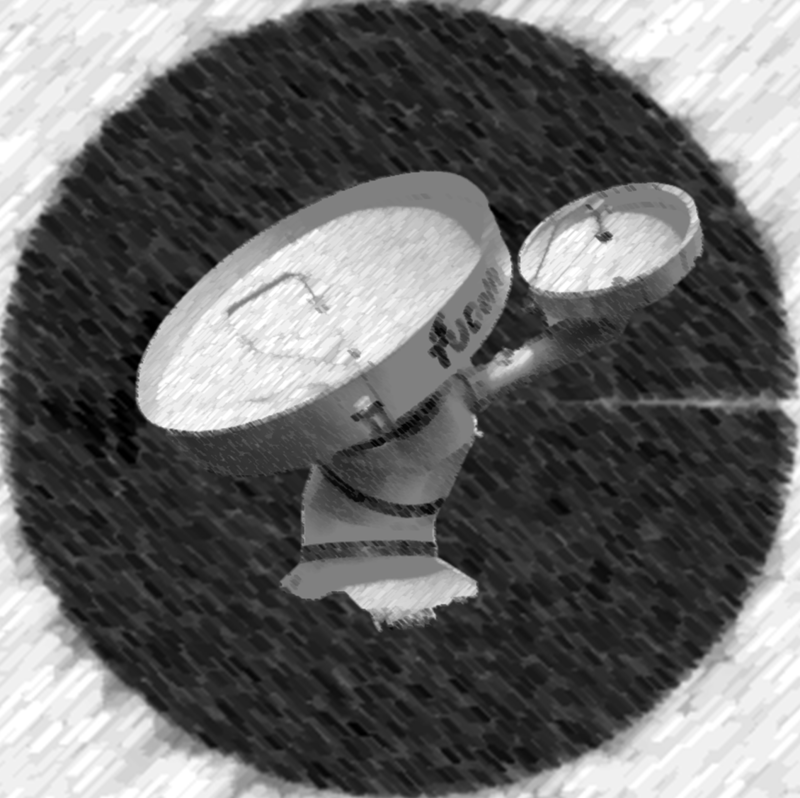 There is still time for IET Radar 2017 Please click for more information. Since the exit from nuclear and fossil fuel energy, the construction of power plants based on renewable energy is pushed forward worldwide. Energy production by wind energy plants is one of the favorites. Thus, wind energy farms can be found in all western countries. With the increase of the number of wind energy plants influences on the propagation of electromagnetic waves were observed. 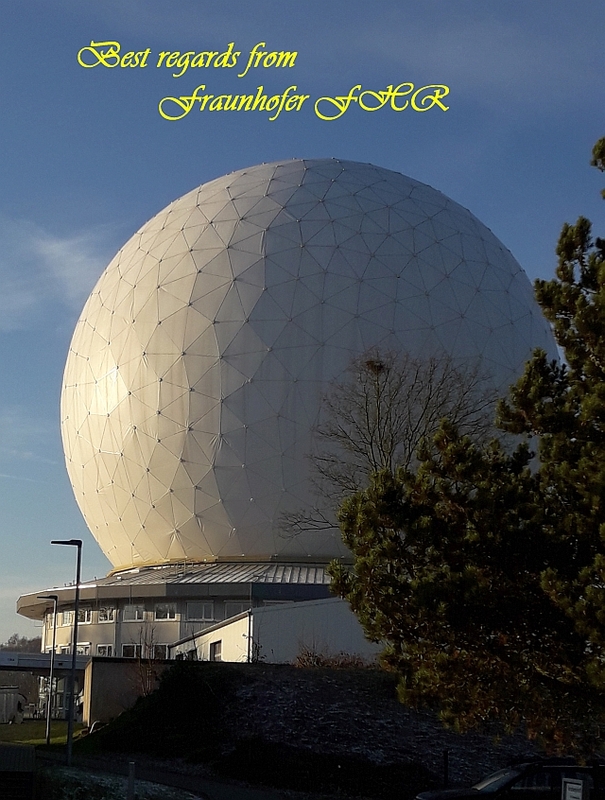 The loss of radar tracks, wrong positioning based on electromagnetic beacons and prediction errors by weather radars are effects which are often noted. Based on these experiences the research of the effects of wind turbines on electromagnetic wave propagation was intensified. 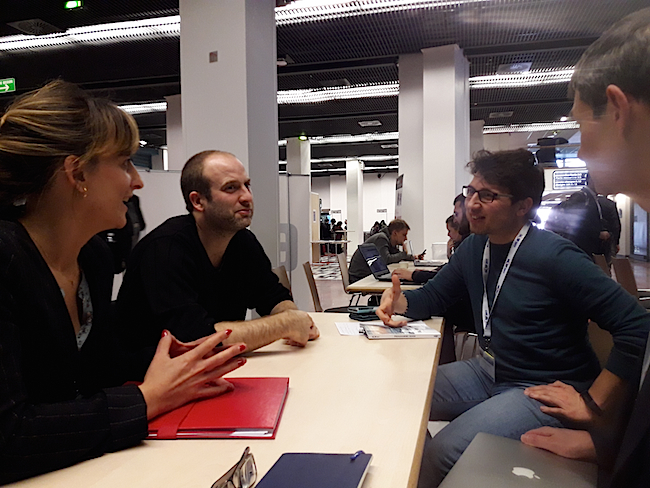 An increasing number of publications and contributions in scientific journals and on conferences prove the growing interest in the topic. 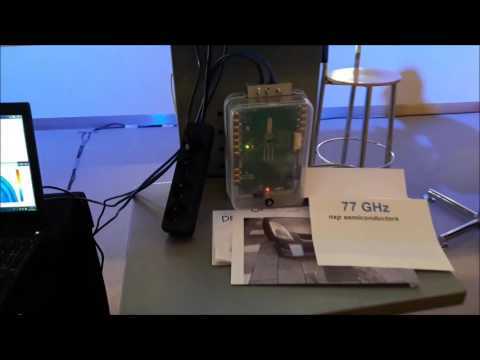 On the other hand electromagnetic waves are used during the operation and offer solutions to run wind energy turbines also under difficult conditions. Material inspection of rotor blades, bird protection and the control of navigation lights is often only possible by the use of radar. 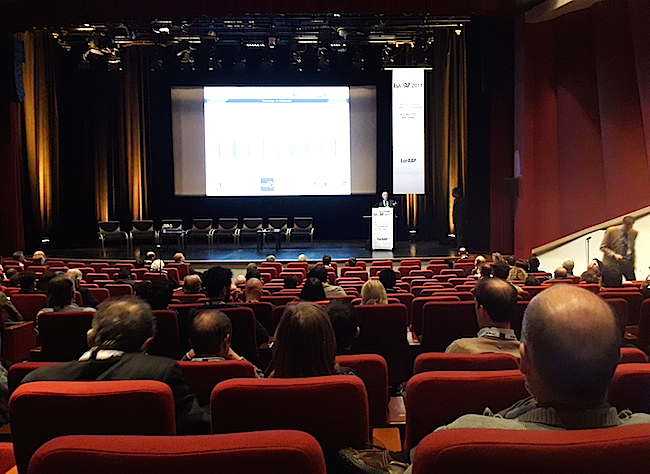 To bring together the increasing number of experts and researchers in the field of electromagnetic waves within the context of wind energy plants and to offer a platform to discuss arising and existing problems, the focus days EMWT’16 provide a fitting platform. 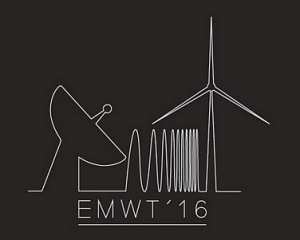 In contrast to other conferences EMWT’16 will cover the whole field of electromagnetic waves and wind energy in one specialist meeting. A short abstract of about 200 words should be sent to emwt at fhr.fraunhofer.de before September 30th, 2016. Authors will be notified about acceptance until October 14th, 2016. 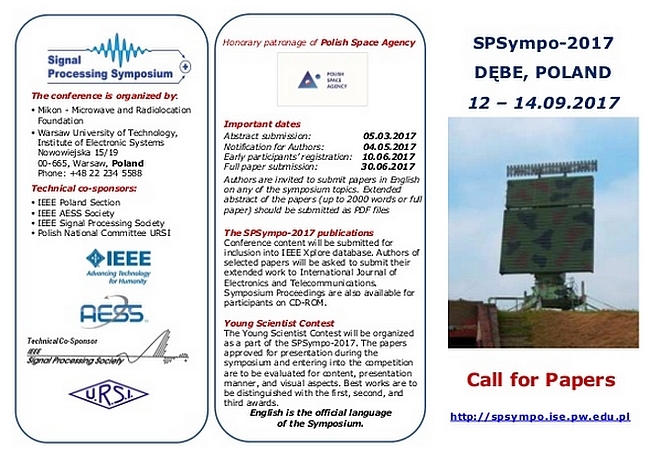 The 11th European Conference on Antennas and Propagation, to be held in Paris, France, on 19-24 March 2017.